Privacy. It’s becoming one of the crucial commodities of the modern day, and it is diminishing by the second. One of the key offenders that are intruding on our personal space are mobile apps, the very same things that are supposed to make our lives still easier, more convenient, safe, comfortable and whatnot. There are zillions of mobile apps, most of them written for the Android operating system, slightly less for iOS, and significantly fewer – for Windows Phone. Many of them provide incredible opportunities that enhance every part of our life – working, exercising, planning, cooking, visual entertainment, keeping up with the latest news, shopping, developing creative skills, learning languages, the list is basically endless, and if you think of something, there’s most likely an app for it already – to make the process easier and more efficient. Is the motivation of the app developers always transparent? Is it always a fair trade for the app’s price? Well, most often it is – you pay for an application to help you deal with a particular aspect of your life, and it does make your life simpler, as promised. But very often, especially with free apps, but not exclusively so, there are concealed motives and concealed issues that users need to be aware of. 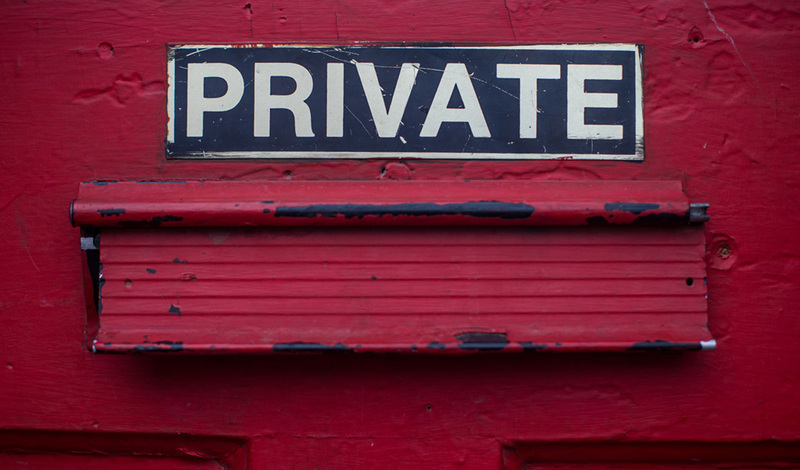 How can your app permissions be abused? The major issue in our times, when Big Data seems to rule, is – well, exactly, data. Personal data is becoming less and less private as time goes on, and apps have a huge share in this process. Have you ever had a strange inquiry from a newly installed app, which requested entirely inappropriate access to your device? You must have, because it’s very typical. For example, a calendar planning app may request access to your photos and microphone, an exercise app – to your e-mail, and a Mandarin-learning app – access to your location at all times. Why, you ask? The answer is very simple – corporations are willing to pay significant amounts of money for user data that, when compiled, allows them to target advertising, fine-tune their policies, and generally be able to have a portrait of the population across continents, regions and countries. This portrait allows them to manipulate people in many ways – commercial in case of corporations, and political, if this data is collected by or ends up in government-related hands. What can an end user do when an application requests access that seems irrelevant to its main, or even auxiliary, functions. Definitely do not grant access to data if the request seems unreasonable. Intuition and common sense may be more valuable now than ever. Try to install apps from rusted developers only, or ones with a significant amount of positive reviews. Read up on the app before installing it, including user reviews in the app store. When presented with a request to confirm the app’s level of access to your device system operations, don’t dismiss it lightly. Read through the list of requests and analyze the need for each. Think of whether the requests are reasonable, because if they aren’t – there are two case scenarios. The more positive one includes relatively harmless data-mining conducted by the app, to be later sold for marketing and advertising purposes. The less pleasant one leads to phishing, malware installation on your device, identity theft and financial fraud. The consequences may be truly devastating, so it’s really worth it to keep an eye out for suspicious app requests. Moreover, some applications do not even request access, just seize it automatically, and still others don’t allow to turn off the specific permissions granted by your device. So, actually, the best strategy may be to conduct regular check-ups of the permissions in place at any particular time, and monitor the situation. This entry was posted in Surveillance on April 13, 2018 (Last modified: 2018-04-13T14:05:53+00:00 by Mark A..